Erika Fawcett is a senior in the dance program at the High School for Performing and Visual Arts. This is Erika’s third season with Exclamation Dance Company. 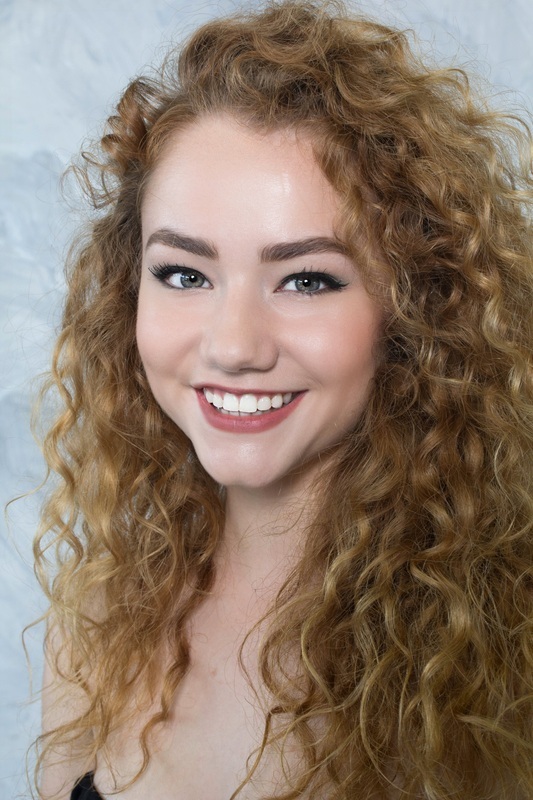 She has attended summer intensives at Ad Deum, LEON Dance Arts NY, Houston Academy of Dance, City Dance Studio, Dance Houston and Houston Metropolitan Dance. Erika danced in the Black History month productions of “Pearlie”, “Raisin” and “Dream Girls” at HSPVA and was the Stage Manager for the HSPVA Dance department showcases during the 2012 – 2013 school year. As an HSPVA Concert Dancer Erika performed in the Fall and Spring Shows as well as Senior Previews and Showcase. Erika is also involved in her community through volunteer work at Texas Children’s Hospital.